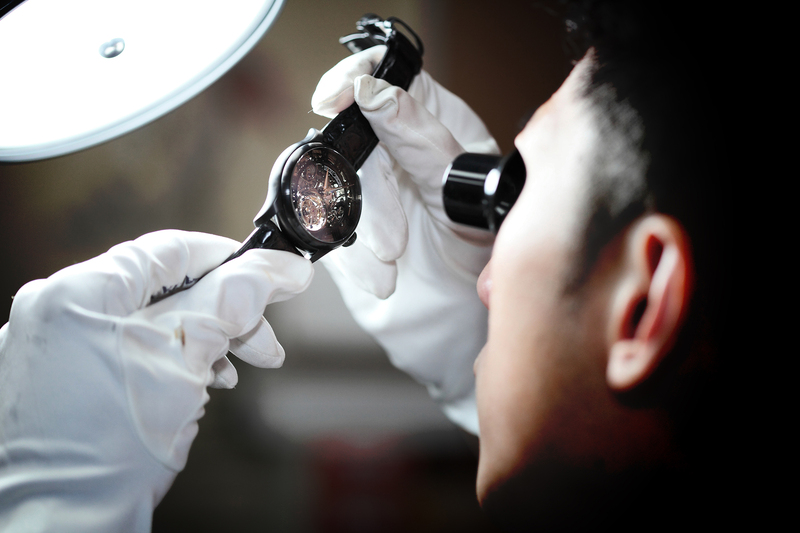 Memorigin is a Hong Kong based tourbillon manufacturer with over 40 years of tourbillon manufacturing experience. 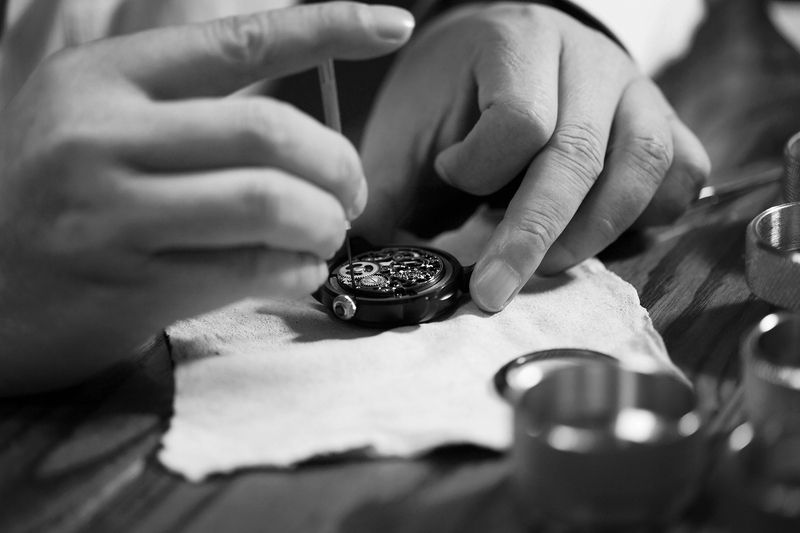 We are one of the very few watchmakers in the world to design and craft the exceptional in-house movements. For many years, we have been supplying the movements to many internationally well-known brands. Highly skilled masters and continuous investments in the R&D allow us to design and craft meticulously remarkable tourbillon watches. Our craftsmanship and quality are sanctioned by international professionals. And our products have been endorsed by many international celebrities and are well-received by consumers. 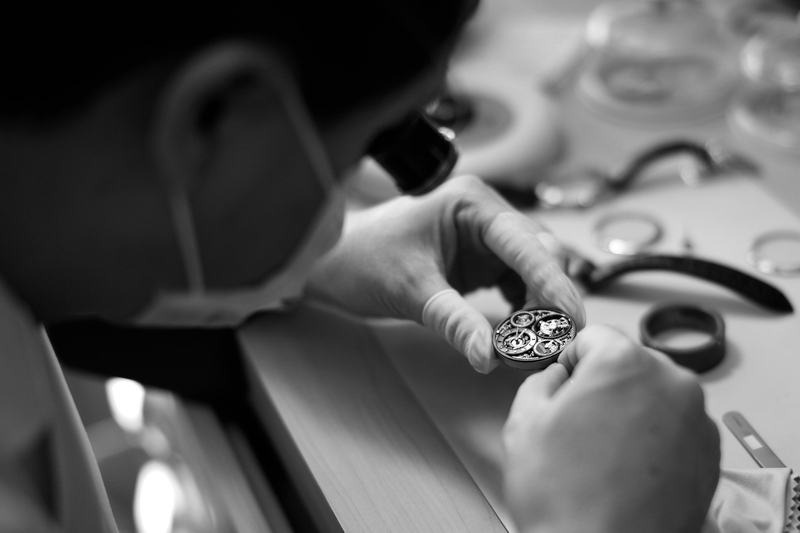 With the passion to promote tourbillon watches to consumers, we have continued to expand our international footprint. Aside from well-established extensive distribution networks in Asia, we gradually enlarge our presence in the United States, Europe and Australia. Memorigin is a combination of two meanings - MEMORY and ORIGINAL. Memorigin tourbillon watches do not only record time, but also witness significant moments in your life, celebrating and memorizing the everlasting memories with you. The enthusiasm and intrinsic beauty of Memorigin tourbillon transcend time, an exceptional timepiece celebrating the eternal flow of unique memories in our lives. This is the timepiece of Memorigin presented to everyone that can appreciate the craftsmanship and taste the perfection of art. To provide a valuable timepiece with everlasting craftsmanship that can be savored by everyone. Besides our own Designer Series, we can provide unique customization services including Celebrity Design and Corporate Collaboration.